Green Flame London is one of London’s leading providers of Gas and Electrical safety inspections/certificate for domestic and commercial clients. We provide these services for landlords, homeowners and business managers. 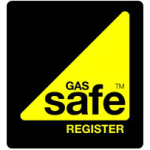 Our Gas Safe™ registered engineers acquire all the needed qualifications and specialist equipment to carry out full safety inspections on given appliances. We can certify your equipment in the correct and legal manner, leaving you with peace of mind. The law imposes that you must have your gas installation checked every year only by a gas safe registered engineer. 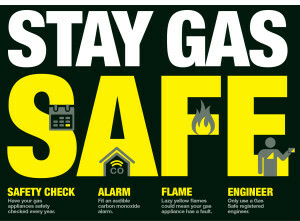 Your home or business needs to have gas/electrical appliances fully safe. Call us on 02089 657 612 and we promise to act quickly and efficiently. Make sure your appliances match all the requirements and obtain the gas certificate.